Increase skin smoothness while getting rid of cellulite. 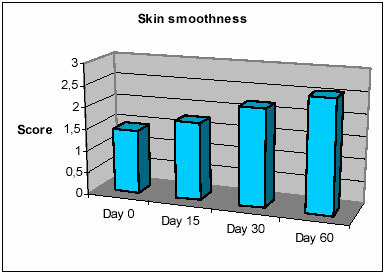 The results as determined by the dermatologist, as shown in the graph below, showed that 65% of the patients finished the test with far smoother skin while getting rid of cellulite. 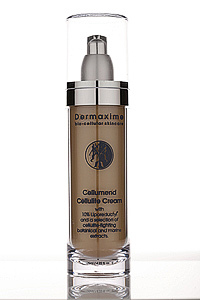 A dermatologist also did objective evaluations on the following topics when evaluating the effectiveness to remove cellulite of one of our ingredients found in our Cellumend product.